July is the month for Tour De Fleece, a fun spinning event where you can sign up with a team and spin every day. A few days of camping wasn't an excuse to miss spinning...the wheel came along! I was able to get a lot of spinning done. I was able to spin some Border Leicester, Bluefaced Leicester, Tunis, and Romney. It is a fun challenge and a great way to create some handspun yarn stash. Spinning total- 8,010 yards! Plenty of yarn for some fall knitting. That looks so relaxing!! What do you think of spinning Romney? I've been reading about someone who used handspun Romney for a handwoven rug. Romney is one of my favorite to spin! 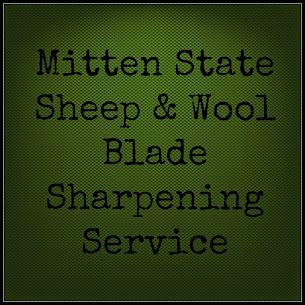 It is great for beginners and the wool is great for outerwear, hats, etc. Gorgeous, gorgeous yarns. Love the violet and all the naturals colors.